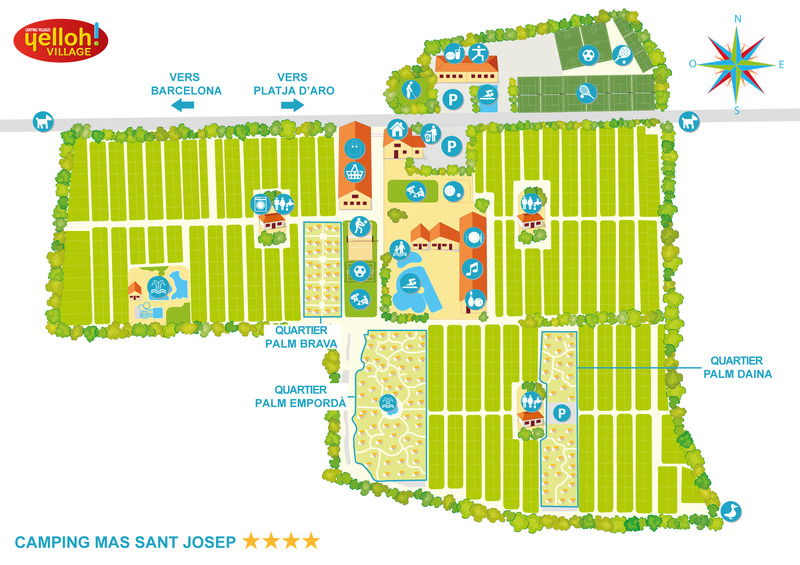 You will spend a heavenly family holiday in our camping on the Costa Brava! We have several clubs for your children ages 0 to 12, for all tastes…our multilingual activity teams will make their stay an unforgettable one with crafts, sports and creative activities! Parents will enjoy special moments as a couple while their children make new friends and discover new activities. They will leave their camping holiday on the Costa Brava with fabulous memories! We have even thought of your youngest children! Kids ages 0 to 4 will enjoy the "Special Babies" club, a specific area where they can play and explore during their holiday at their own pace. They will have time to develop and have fun under parents' supervision. Older children will be able to dance to new hits in a "mini disco". You will spend an unforgettable family camping holiday at the Yelloh! Village Mas Sant Josep!